Former One Nation senator Rod Culleton has lost his spot in Senate following bankruptcy decision. 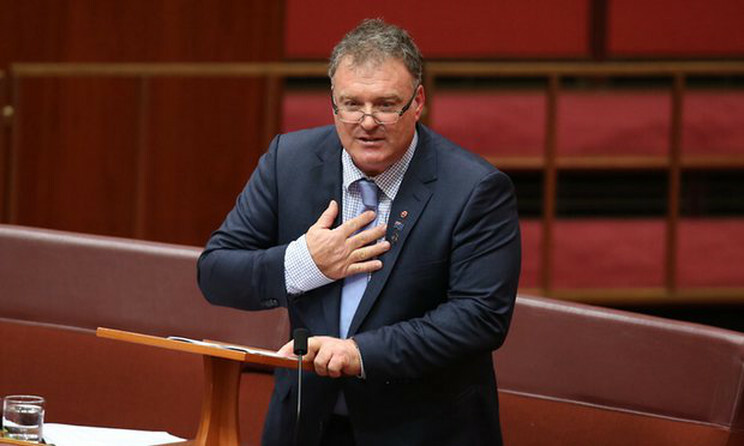 Former One Nation turned independent senator Rod Culleton has lost his spot in the Senate, following a bankruptcy decision. The Governor has been told by the President of the Senate there is a vacancy in the Senate because Mr Culleton has been disqualified following the bankruptcy decision. Mr Culleton was declared an “undischarged bankrupt”by The Federal Court ruled last month. Mr Culleton has repeatedly denied he is bankrupt.